9780316406215 | Little Brown & Co, November 3, 2015, cover price $17.00 | About this edition: In this charming historical novel, acclaimed artist Lauren A. 9780316406192 | Little Brown & Co, April 4, 2017, cover price $7.99 | also contains Minna's Patchwork Coat | About this edition: In the impoverished Appalachian coal country of 1908, 8-year-old Minna's life gets even more difficult after her father dies of black lung, and that winter she cannot go to school because she does not have a coat--until the quilting mothers make her a coat using pieces of cloth from their own lives, each with a special story behind it. 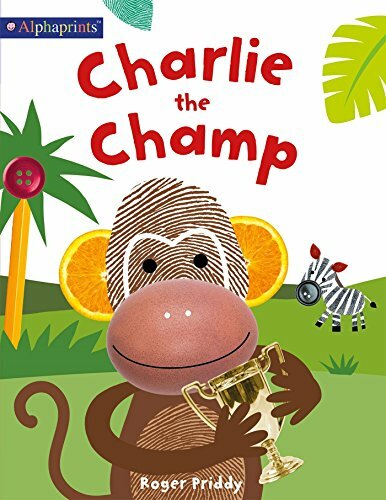 9780312521776 | Priddy Bicknell Books, April 25, 2017, cover price $16.99 | About this edition: Meet a group of competitive safari animals all intent on outdoing one another in the Jungle Games. 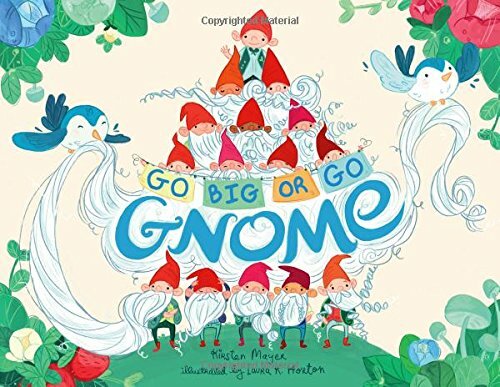 9781250111272 | Imprint, March 14, 2017, cover price $16.99 | About this edition: Laugh your whiskers off with Albert the Gnome in this charming and funny picture book about friendship, self-acceptance â and beards! 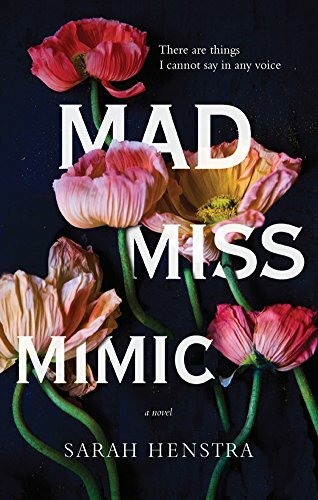 9780374302306 | Farrar Straus & Giroux, March 8, 2016, cover price $16.99 | About this edition: ""Natasha Friend, I loved your book. 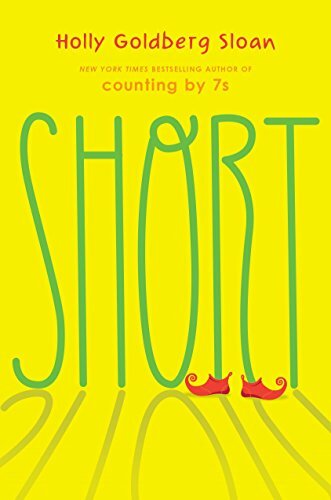 9781250104427 | Reprint edition (Square Fish, March 7, 2017), cover price $7.99 | About this edition: “Natasha Friend, I loved your book. 9780399186219 | Dial Books for Young Readers, January 31, 2017, cover price $16.99 | About this edition: "A summer production of The Wizard of Oz makes a fun setting for a story of self-discovery, overcoming grief, and having the confidence to show the world who we really are. 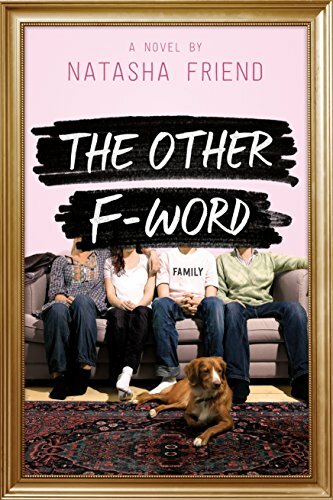 9781770498150 | Tundra Books, September 8, 2015, cover price $16.99 | About this edition: Lewis Dearborn is a lonely, anxious, "terminally shy" boy of eleven when his great-grandfather passes away and leaves Lewis's family with his decaying seaside mansion. 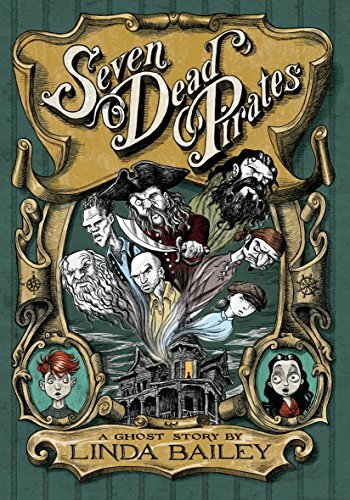 9781770498167 | Reprint edition (Tundra Books, January 24, 2017), cover price $9.99 | About this edition: A shy boy comes to life and finds his voice when the ghosts of seven dead pirates appear in his bedroom. 9780399555503 | Dragonfly, January 17, 2017, cover price $7.99 | About this edition: The gorgeous, Caldecott Honor-winning tale of a very clever fish by beloved picture book creator Leo Lionni. 9780394826202 | Reissue edition (Dragonfly, December 1, 1992), cover price $7.99 | About this edition: A little black fish in a school of red fish figures out a way of protecting them all from their natural enemies. 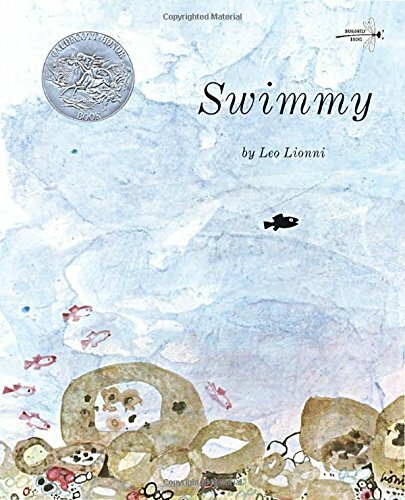 9780394129648 | Amer School Pub, June 1, 1985, cover price $19.90 | About this edition: The gorgeous, Caldecott Honor-winning tale of a very clever fish by beloved picture book creator Leo Lionni. 9780394917139 | Reissue edition (Alfred a Knopf Inc, April 1, 1991), cover price $17.99 | About this edition: A little black fish in a school of red fish figures out a way of protecting them all from their natural enemies. 9780606003469 | Demco Media, December 1, 1992, cover price $14.70 | About this edition: A little black fish in a school of red fish figures out a way of protecting them all from their natural enemies. 9781435206915 | Paw Prints, June 28, 2007, cover price $14.99 | About this edition: A little black fish in a school of red fish figures out a way of protecting them all from their natural enemies. 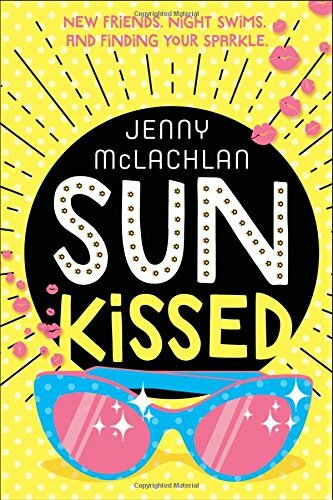 9780833503725 | Turtleback Books, October 1, 1999, cover price $18.40 | About this edition: A little black fish in a school of red fish figures out a way of protecting them all from their natural enemies. 9780399555510 | Dragonfly, January 17, 2017, cover price $7.99 | About this edition: Everyone loves Willy the wind-up mouse, while Alexander the real mouse is chased away with brooms and mousetraps. 9780385755511 | Random House Childrens Books, July 8, 2014, cover price $3.99 | About this edition: Leo Lionni’s Caldecott Honor–winning story about the magic of friendship is now available as a Step 3 Step into Reading book—perfect for children who are ready to read on their own. 9780590430128 | Reprint edition (Scholastic Paperbacks, December 1, 1989), cover price $1.95 | About this edition: Everyone loves Willy the wind-up mouse, while Alexander the real mouse is chased away with brooms and mousetraps. 9780385756303 | Random House Childrens Books, July 8, 2014, cover price $12.99 | About this edition: Leo Lionni’s Caldecott Honor–winning story about the magic of friendship is now available as a Step 3 Step into Reading book—perfect for children who are ready to read on their own. 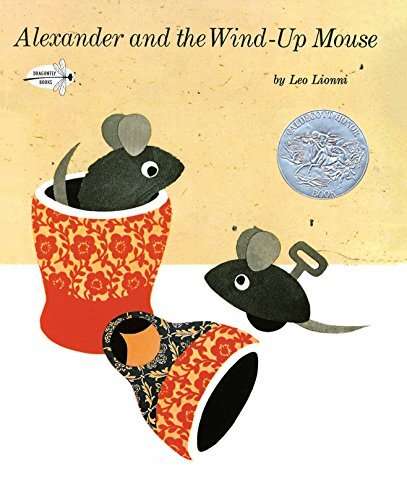 9780394909141 | Reissue edition (Alfred a Knopf Inc, September 12, 2006), cover price $18.99 | About this edition: Alexander, a real mouse, wants to be a toy mouse like his friend Willy until he discovers Willy is to be thrown away. 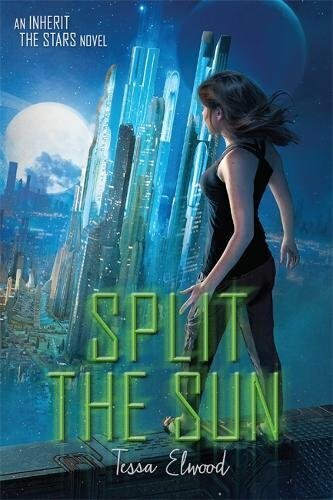 9780553512427 | Delacorte Pr, January 12, 2016, cover price $16.99 | About this edition: From the Newbery Awardâwinning author of Shiloh comes a middle-grade novel that combines adrenaline-fueled adventure with a poignant coming-of-age story. 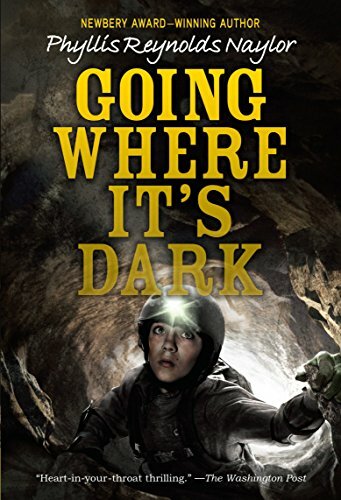 9780553512458 | Dgs rep edition (Yearling Books, January 10, 2017), cover price $7.99 | About this edition: From the Newbery Award–winning author of Shiloh comes a middle-grade novel that combines adrenaline-fueled adventure with a poignant coming-of-age story. 9780553236217, titled "Nova" | Reissue edition (Bantam Books, May 1, 1991), cover price $4.50 | also contains Nova | About this edition: [Read by Stefan Rudnicki]Given that the suns of Draco stretch almost sixteen light years from end to end, it stands to reason that the cost of transportation is the most important factor driving the thirty-second century. 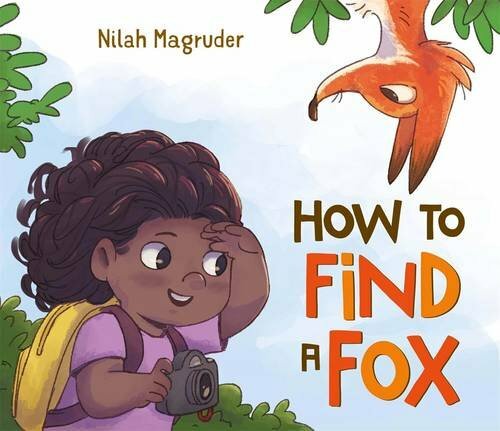 9780553512434 | Delacorte Pr, January 12, 2016, cover price $19.99 | About this edition: From the Newbery Awardâwinning author of Shiloh comes a middle-grade novel that combines adrenaline-fueled adventure with a poignant coming-of-age story. 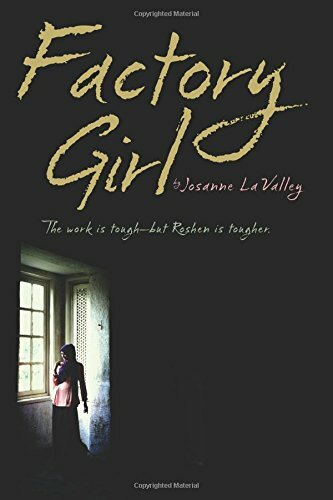 9780544699472 | Clarion Books, January 10, 2017, cover price $17.99 | About this edition: In order to save her familyâs farm, Roshen, sixteen, must leave her rural home to work in a factory in the south of China. 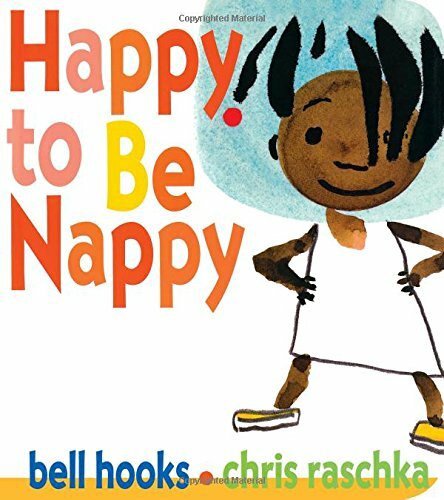 9781484788417 | Board book edition (Jump at the Sun, January 3, 2017), cover price $7.99 | About this edition: Happy to be nappy! 9780451470348 | Viking Childrens Books, January 5, 2016, cover price $16.99 | About this edition: Newbery Honor–winner Joan Bauer's newest protagonist always sees the positive side of any situation—and readers will cheer him on! 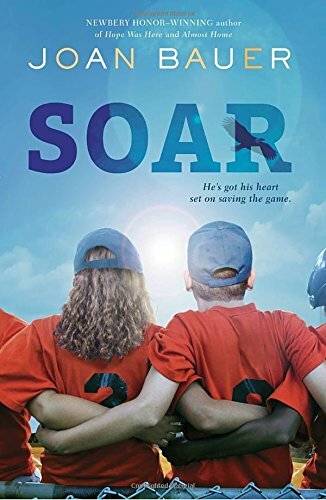 9780147513151 | Dgs edition (Puffin, January 3, 2017), cover price $7.99 | About this edition: Newbery Honor winner Joan Bauer hits a home run with her newest protagonist, who always sees the positive side of any situation. 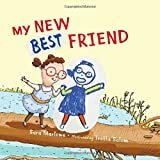 9780147526236 | Unabridged edition (Listening Library, January 5, 2016), cover price $35.00 | About this edition: Newbery Honorâwinner Joan Bauer's newest protagonist always sees the positive side of any situationâand readers will cheer him on! 9780143192374 | Dgs edition (Razorbill, January 3, 2017), cover price $9.99 | About this edition: Jane Austen meets Arthur Conan Doyle in a historical fiction debut for fans of Ruta Sepetys and Elizabeth Wein. 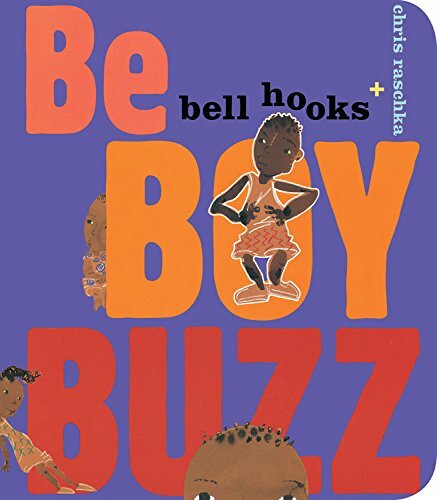 9781484788400 | Board book edition (Jump at the Sun, January 3, 2017), cover price $7.99 | About this edition: I be boy. 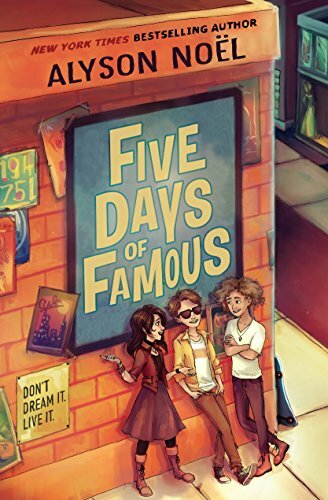 9780553537963 | Delacorte Pr, December 13, 2016, cover price $16.99 | About this edition: Is being famous the key to living the life of your (tween) dreams? 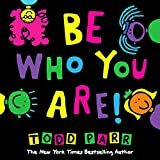 9780553537970 | Delacorte Pr, December 13, 2016, cover price $19.99 | About this edition: Is being famous the key to living the life of your (tween) dreams? 9780762458479 | Running Pr Book Pub, December 6, 2016, cover price $9.95 | About this edition: The Ruling Lord of the House of Galton is dead and the nation is divided. 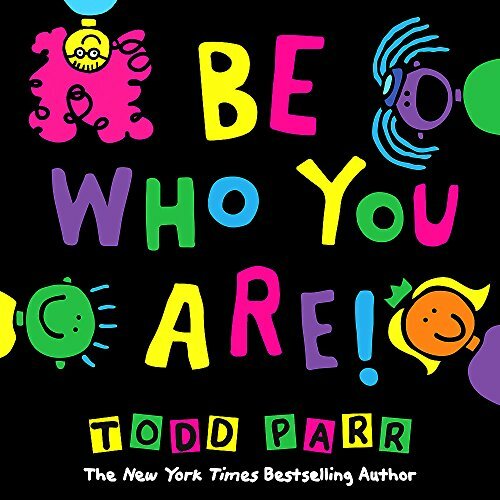 9780316265232 | Little Brown & Co, October 25, 2016, cover price $17.99 | About this edition: In a brand-new companion to his beloved classic It's Okay to Be Different, New York Times bestselling author Todd Parr encourages kids to be proud of who they are inside. 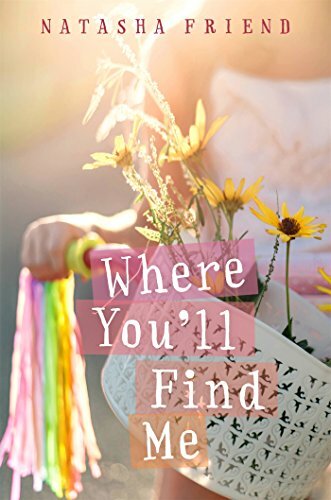 9781614293538 | Wisdom Pubns, October 4, 2016, cover price $15.95 | About this edition: My new best friend comforts me when I feel sad, encourages me when I feel frustrated,Â and is happy for me when I'm having fun. 9781250086563 | Feiwel & Friends, November 15, 2016, cover price $16.99 | About this edition: Equipped with a camera and determination, a little girl sets out to track down an elusive red fox. 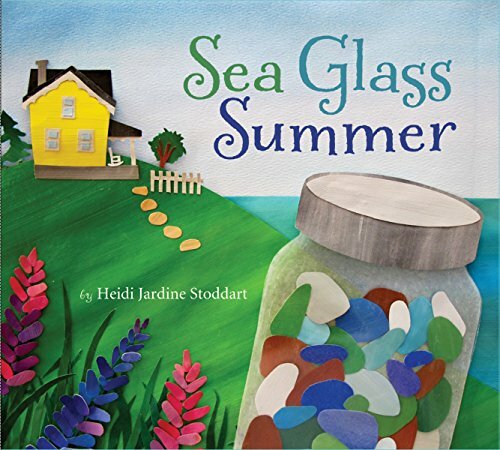 9781771082990 | Nimbus Pub Ltd, November 15, 2016, cover price $19.95 | About this edition: Molly loves searching for sea glass at Gram's cottage. 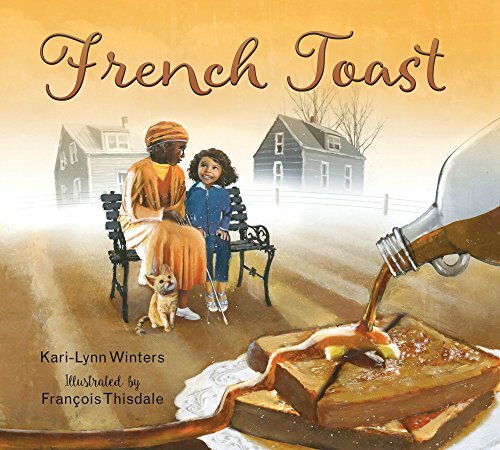 9781772780062 | Pajama Pr, November 4, 2016, cover price $17.95 | About this edition: Phoebeâhalf Jamaican, half French-Canadianâhates her school nickname of âFrench Toast.